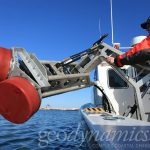 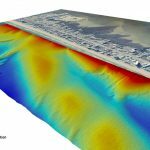 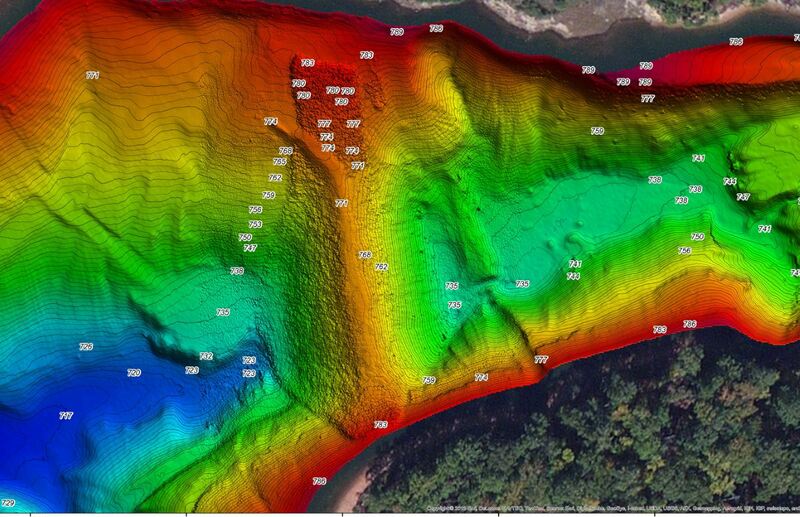 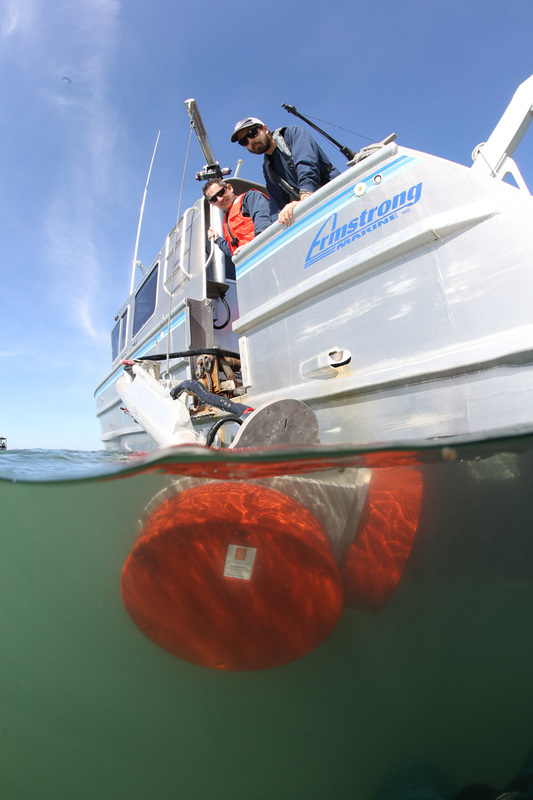 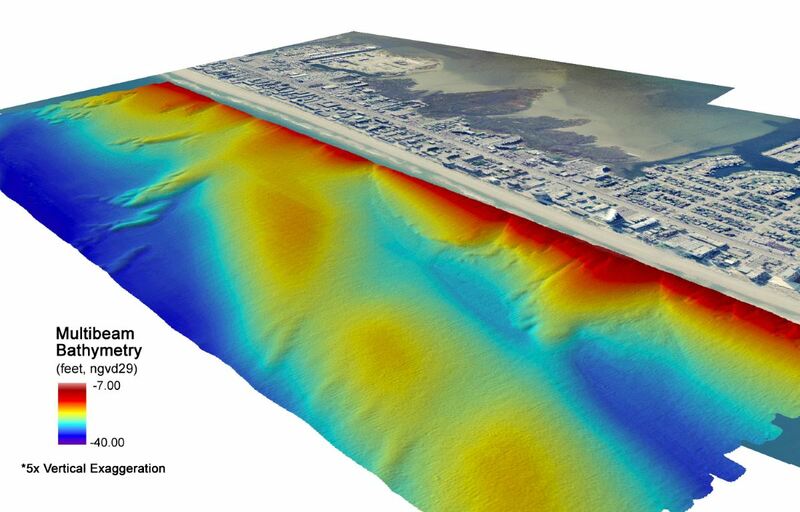 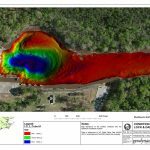 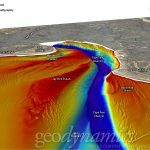 Geodynamics specializes in hydrographic survey using multibeam and singlebeam sonar with inertially-aided positioning. 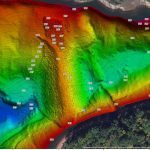 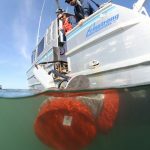 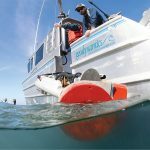 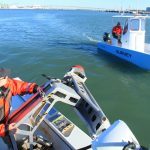 Our hydrographic resume includes the most challenging of aquatic environments from shallowest inland waters to the deep ocean. 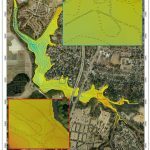 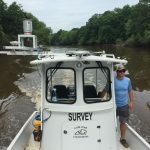 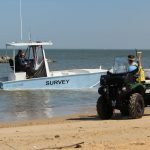 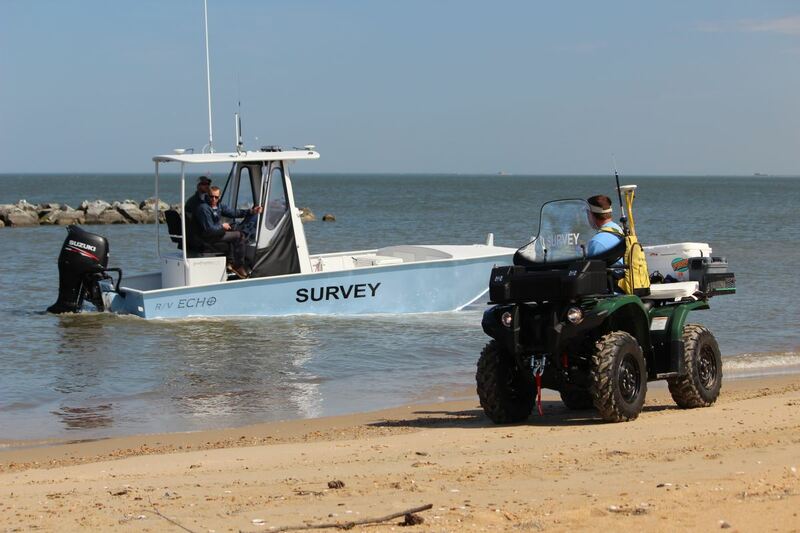 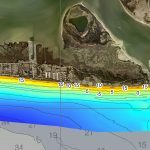 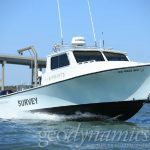 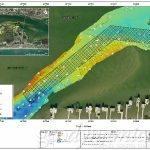 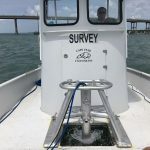 Using our fleet of calibrated survey vessels or aboard ships offshore, we provide our clients with high resolution bathymetric, acoustic backscatter and water column data that strictly adhere to the highest IHO, USACE and NOAA charting standards.